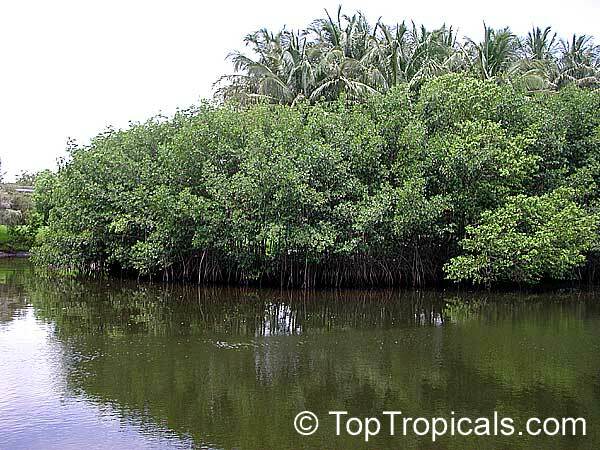 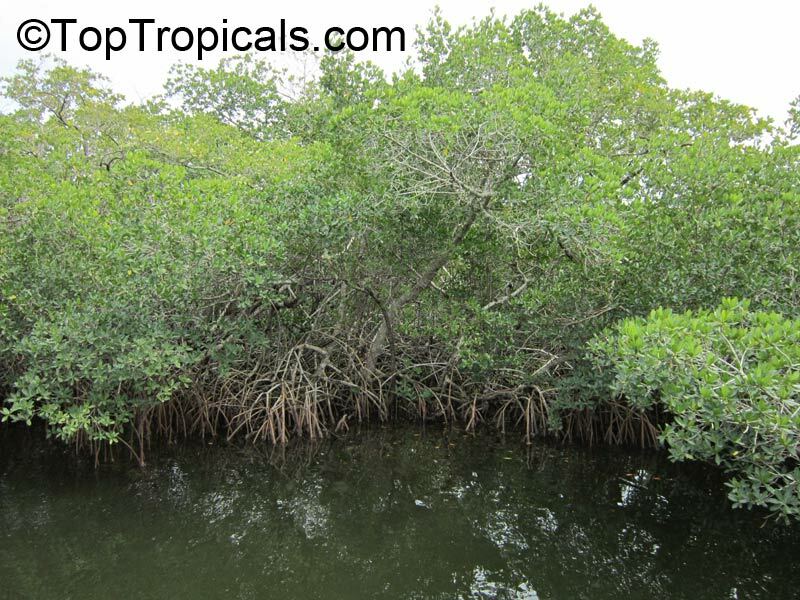 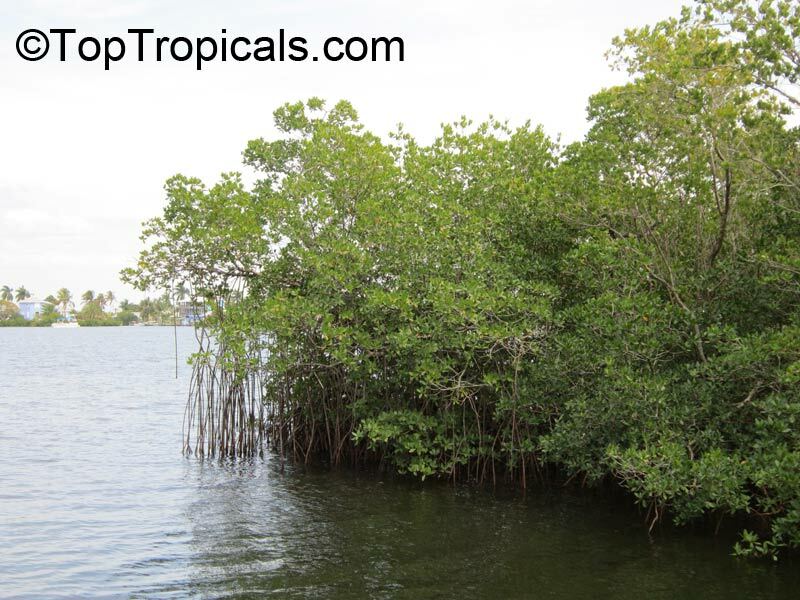 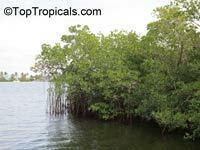 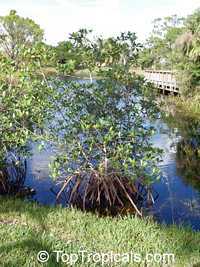 Mangroves are tropical plants that are adapted to loose, wet soils, salt water, and being periodically submerged by tides. 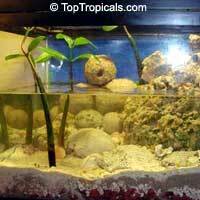 Great for aquariums and ponds. 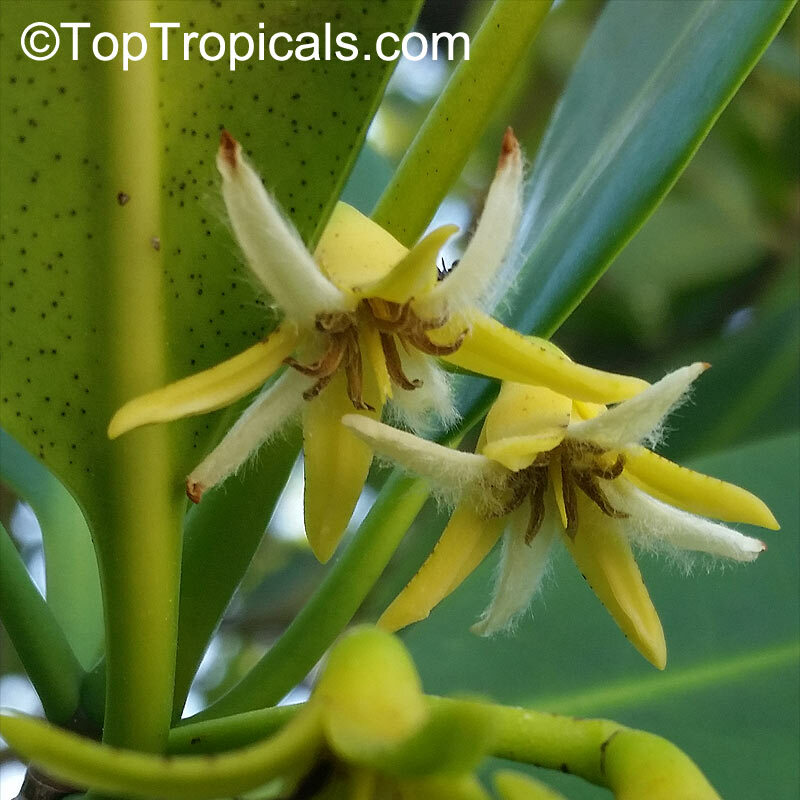 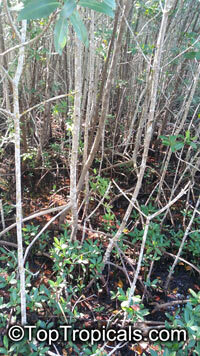 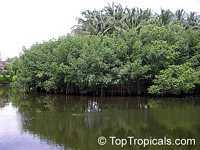 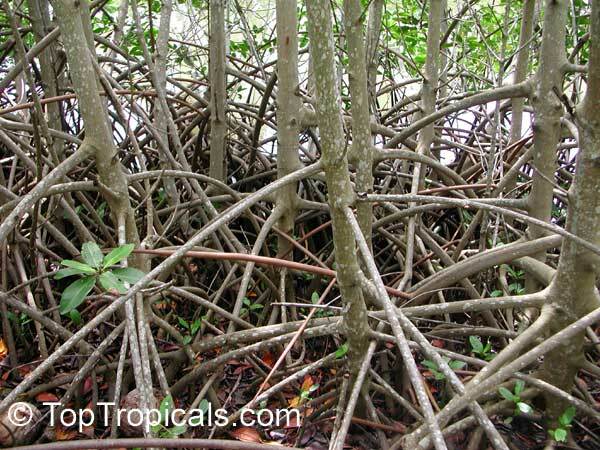 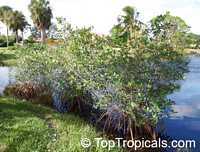 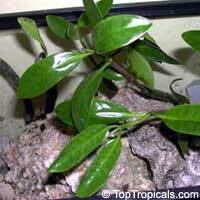 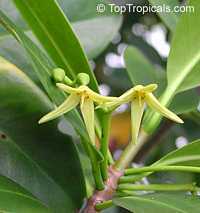 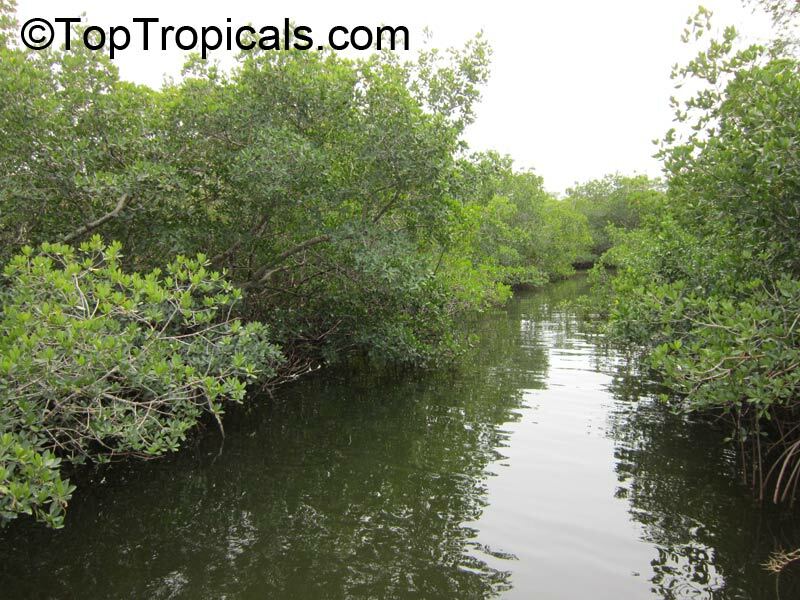 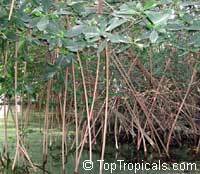 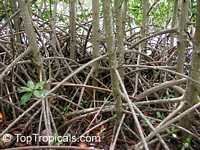 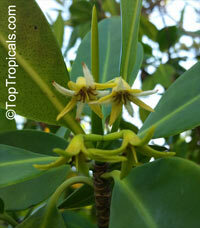 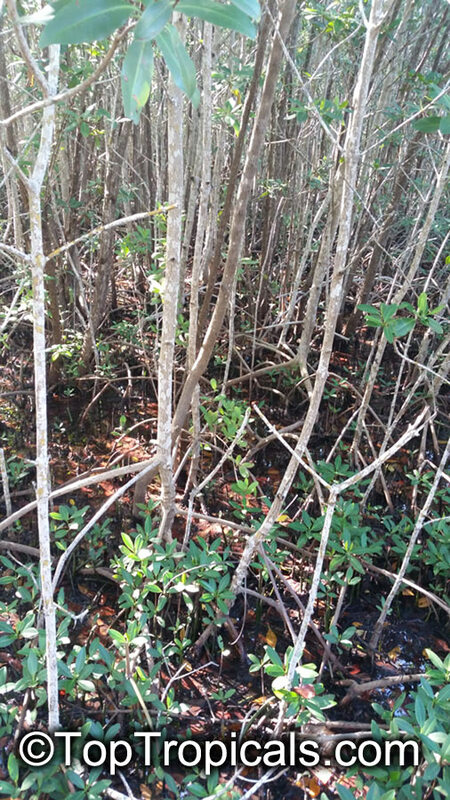 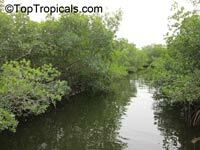 See Article about mangroves. 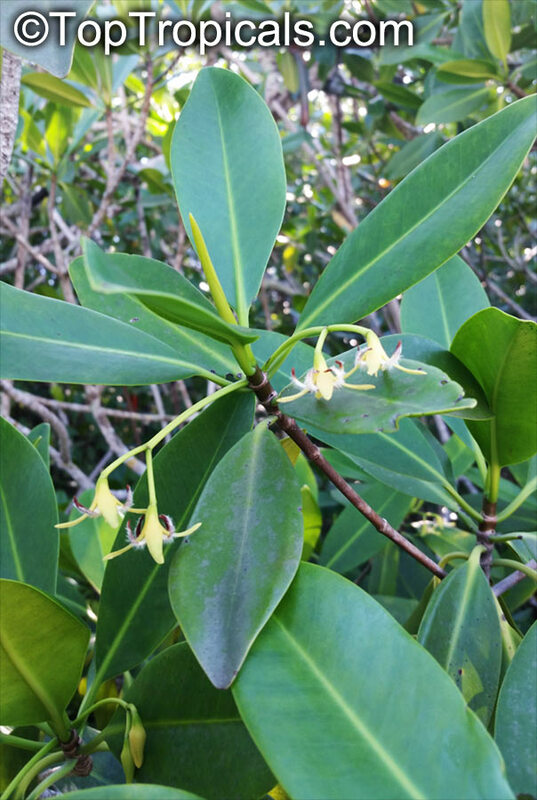 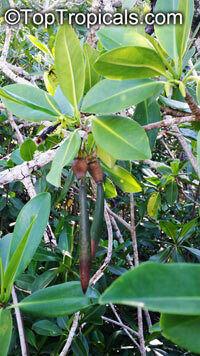 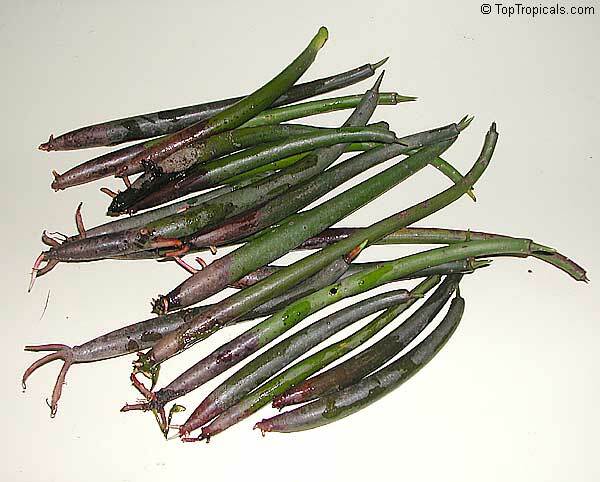 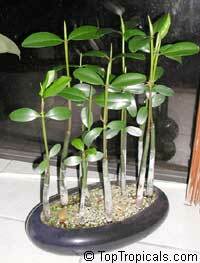 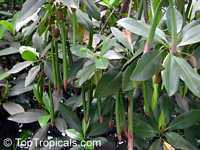 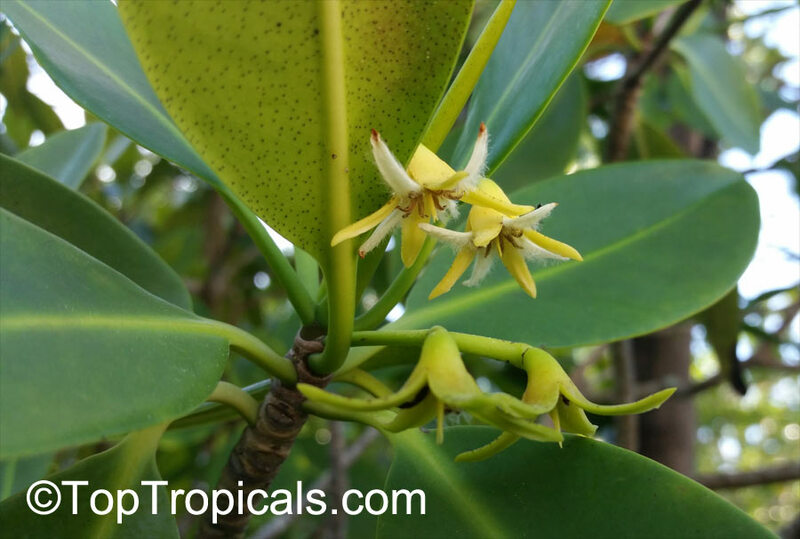 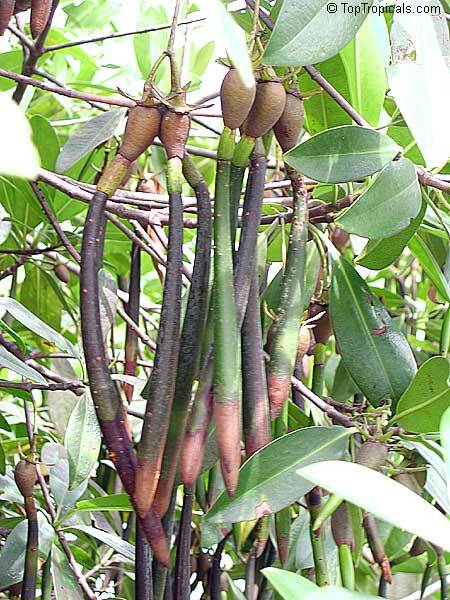 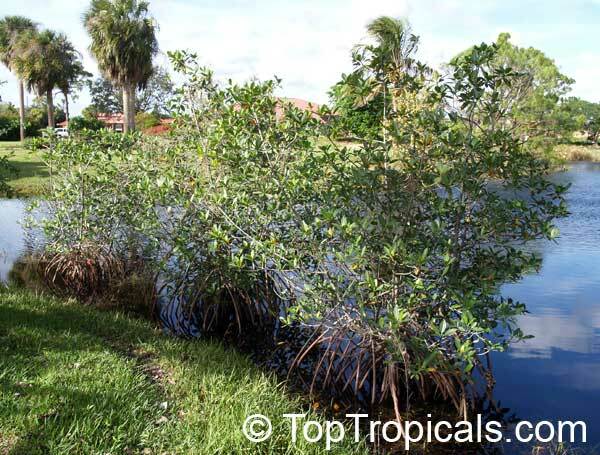 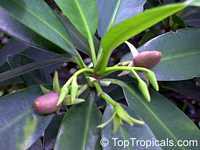 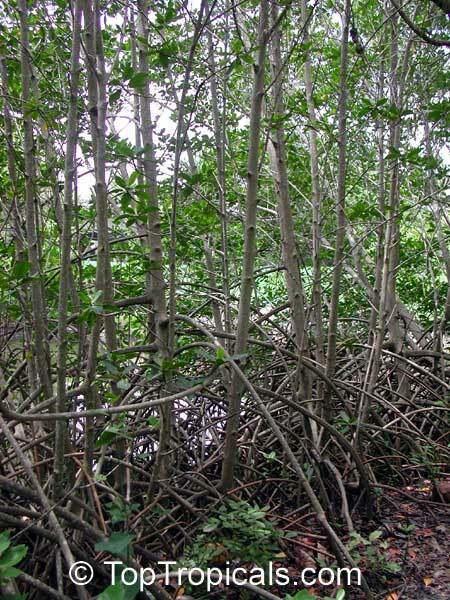 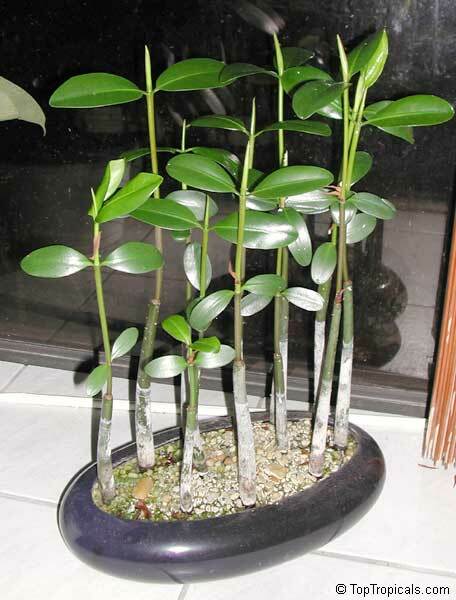 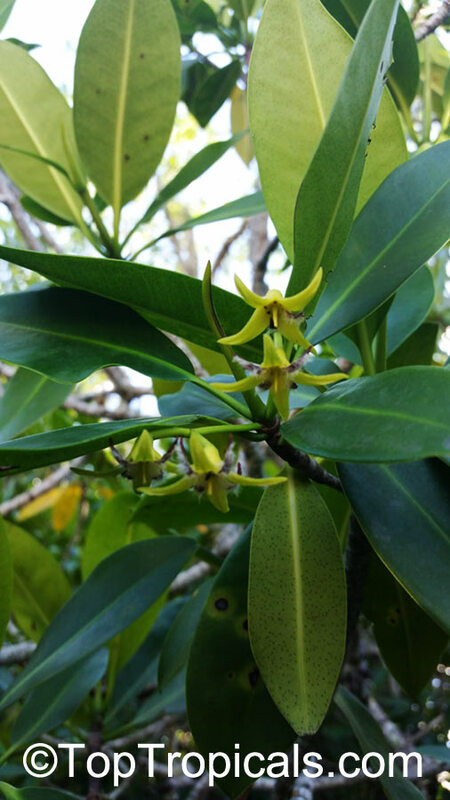 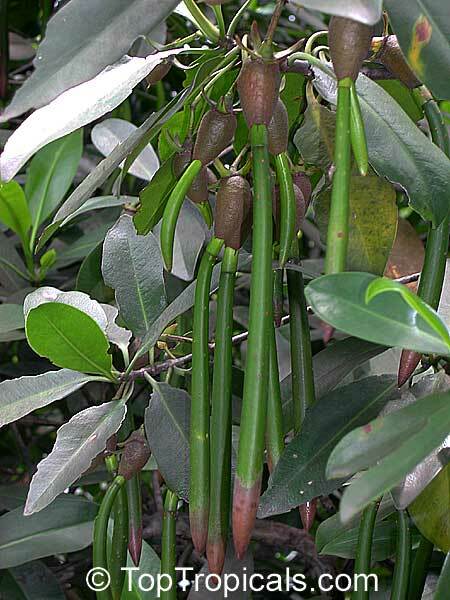 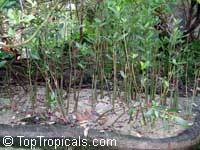 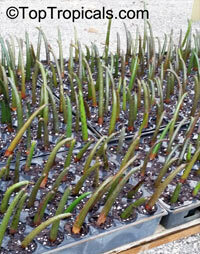 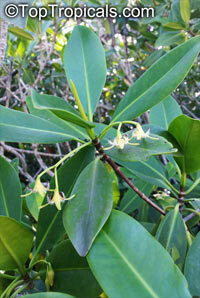 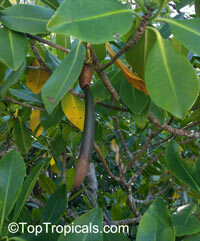 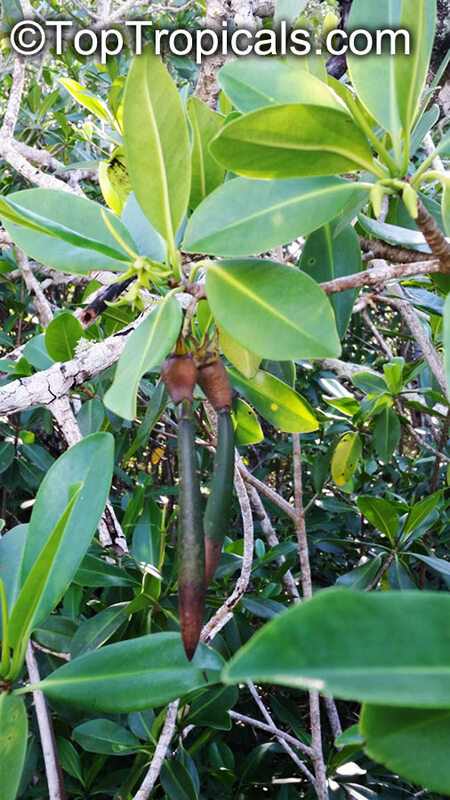 Read more - about growing Lucky Mangrove. 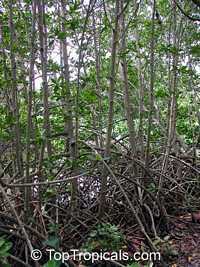 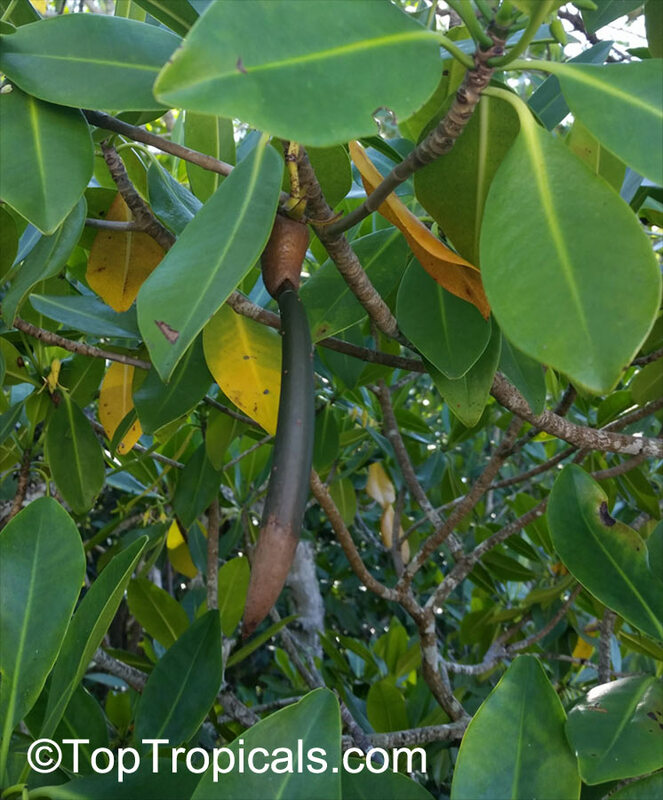 Red Mangrove. 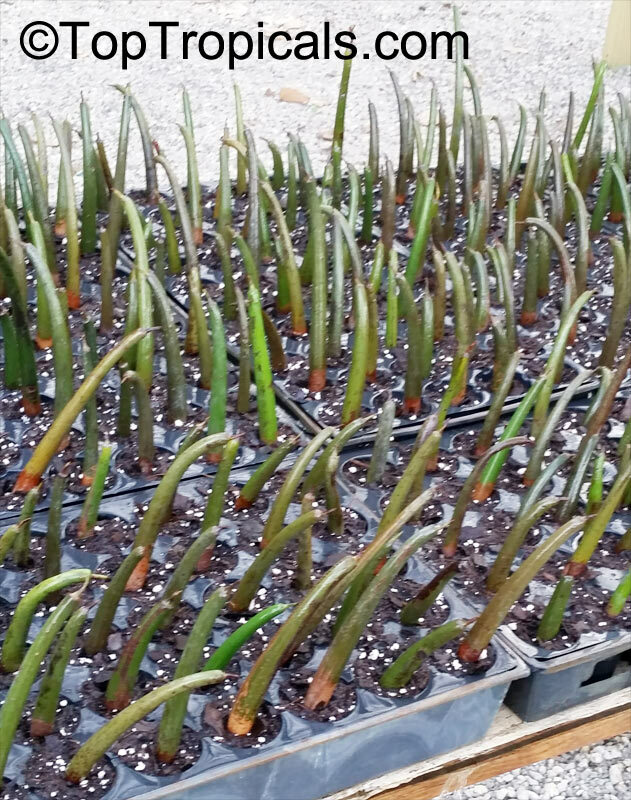 Current year seedlings. 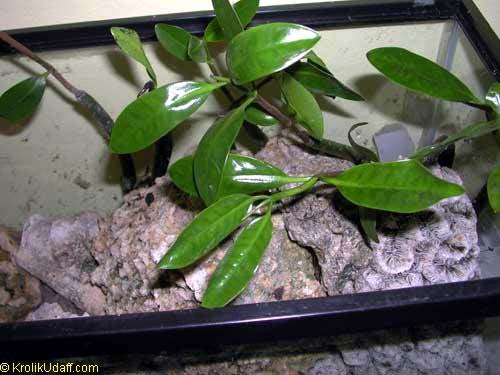 This plant is very slow growing. 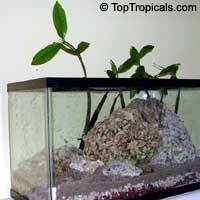 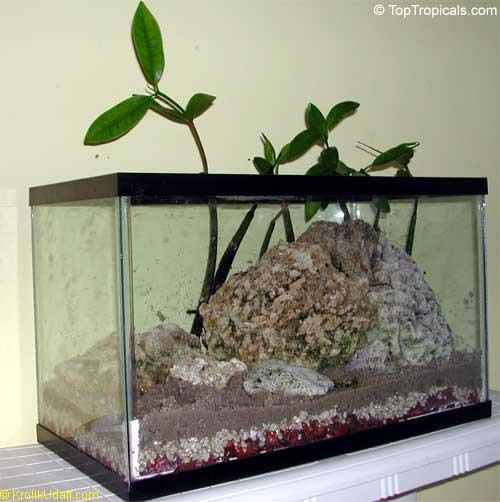 Perfect plant to keep your fish tank clean and healthy. 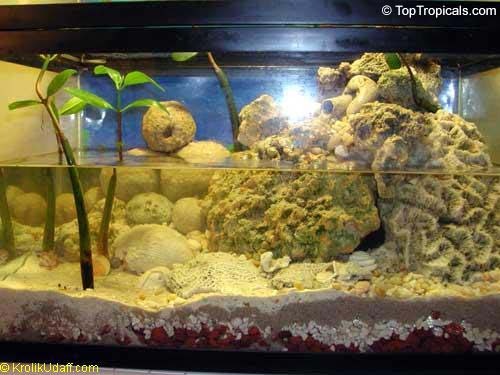 Grows well even in the saltwater tank. 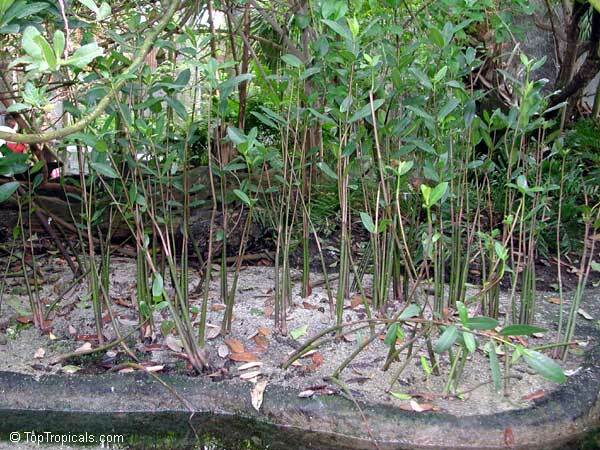 See Lucky Mangrove Do-It-Yourself kit. 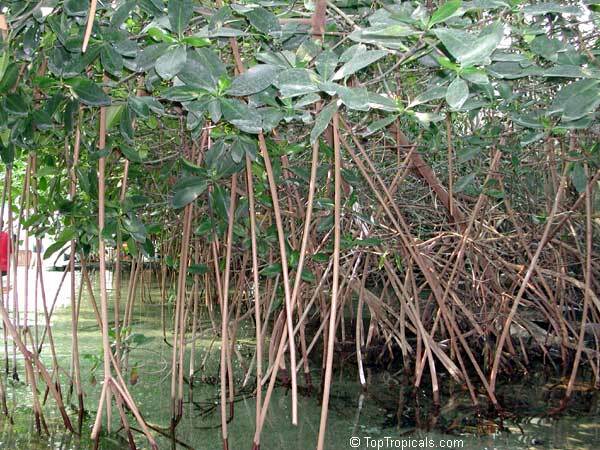 Also consider getting a Book about growing mangroves.